Honda’s hard work has finally paid off this year, and the Japanese automaker will not stop even after they had introduced the Civic Type R at the Geneva Motor Show. The company is yet to reveal the 2018 Honda Civic Si coupe and sedan during the summer, and we should know more as the introduction date approaches. What we found out now is the torque output that the new model will bring. 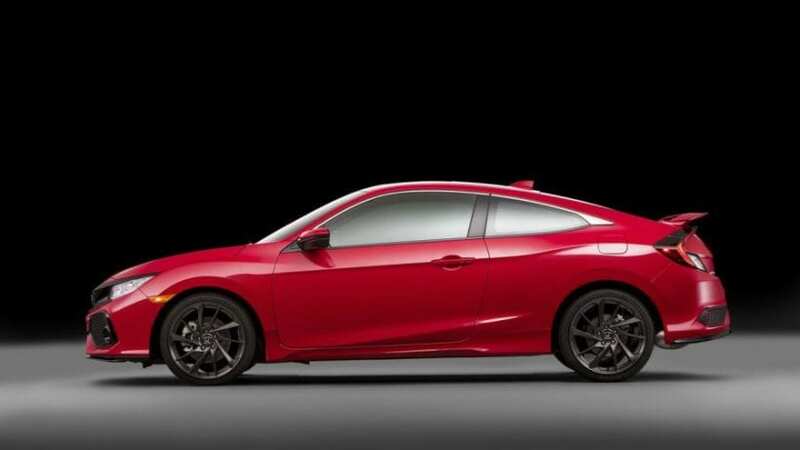 The report says that the car maker has sent an email to a member of the CivicX forum explaining that the new turbocharged Civic Si coupe and sedan will feature 192 lb-ft of torque. The same 1.5-litre turbo four engine can be found in the Civic Hatchback producing from 162 to 177 lb-ft and in the new CR-V with 179 lb-ft of torque. Just a little reminder, the previous generation Civic Si had 174 lb-ft of torque using its naturally aspirated engine. We still do not know the horsepower figures, but we should expect it somewhere between 220 and 230 hp. Since the last installment of Si had 205 hp, it is reasonable to assume that the 2018 Honda Civic Si will bring more, and if we add to the mix that its main opponents are the Volkswagen GTI and Ford Focus ST, the new vehicle has to be more powerful if Honda wants to beat the competition. Honda’s Senior Vice President and General Manager, Jeff Conrad spoke about the model at the prototype’s debut at the LA Auto Show when he said, “This will be, hands down, the fastest, best-handling Si we’ve ever offered to our customers.” Needless to say, the Type R is a much better vehicle when it comes to performances and brutality, but we are still looking forward to the Honda Civic Si debut that represents the bridge between plain Civic and top of the line hot hatch version.